Each of Iowa’s changing seasons brings something new to see in the beautiful Des Moines River Valley. 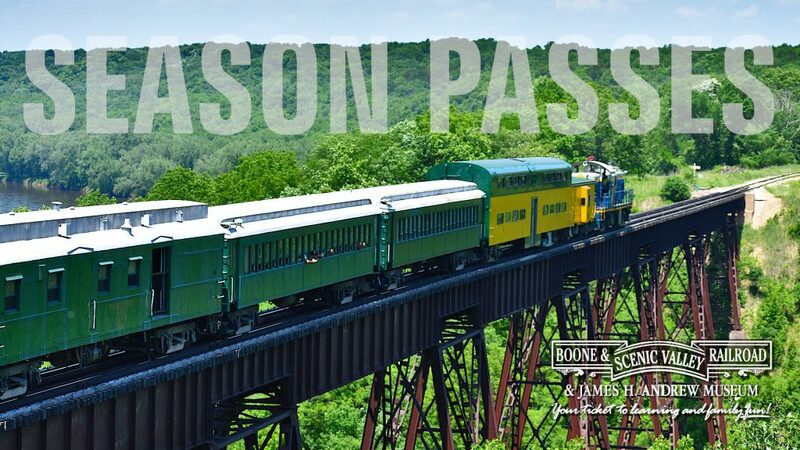 With the Boone & Scenic Valley Railroad’s new season passes, you can ride the train multiple times throughout the year, taking in the sights of the ever-changing river valley. Season passes are available for single adults or for families, and are valid for basic coach class passage aboard any regularly-scheduled Fraser Excursion Train (excludes special events, i.e. Santa Express, Pumpkin Express), and include admission to the James H. Andrew Railroad Museum. Adult Single Passes are only $60, Family Passes (2 adults + 2 children) are $125, with additional Child Passes available for $15. 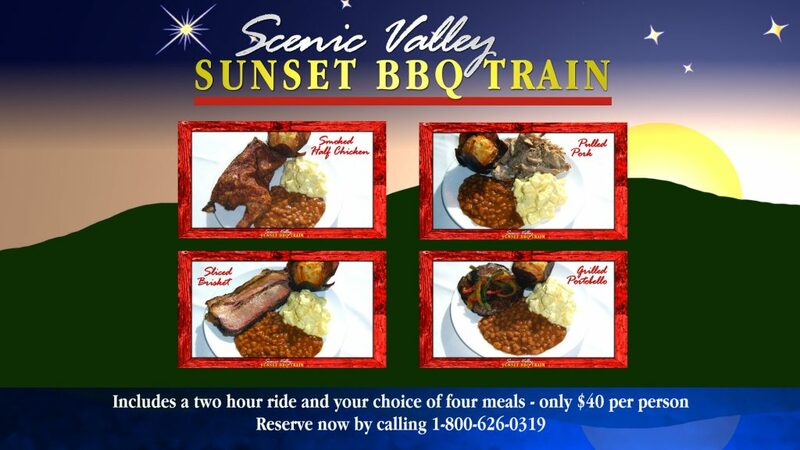 To order, call 1-800-626-0319 or visit the Special Tickets and Memberships section of our online gift shop at www.bsvrr.com.